No one saw this one coming, I bet even Wizzy himself didn’t foresee this one, but we LOVE IT!!! 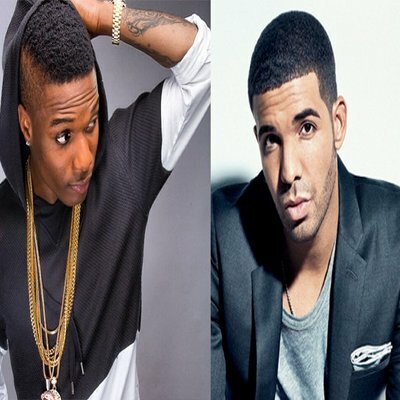 Well, Drake and Skepta hopped on Wizkid’s HIT single Ojuelegba which first streamed on Drake’s OVO Apple Music Radio Show earlier today. From our understanding, Skepta played this track for Drake while he was out in the UK for the Wireless festival and Drake decided to lay his verse on it and you can tell that he was really into the track. Looks like Wizkid is closer to crossing over than many of you thought. Oshey!! !